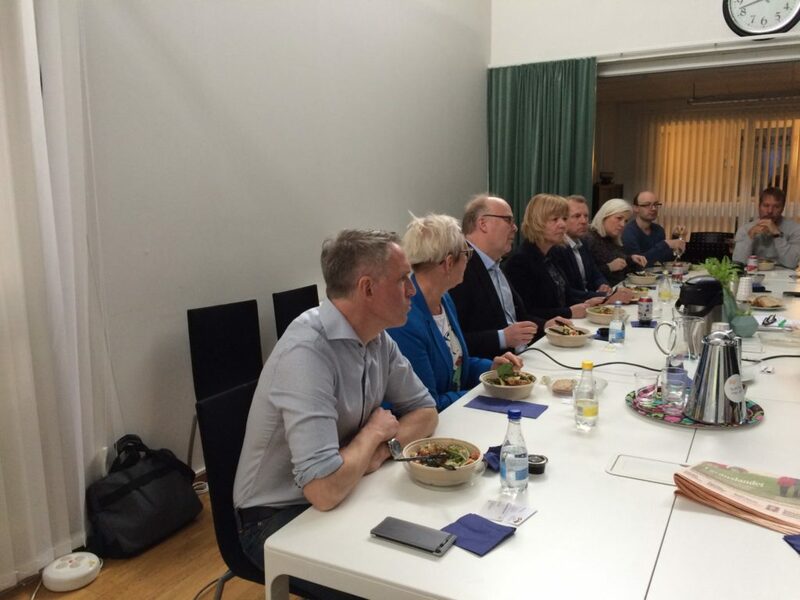 On April 4th 2019, SBBC was invited to meet Norrbotten Chamber of Commerce and its members. 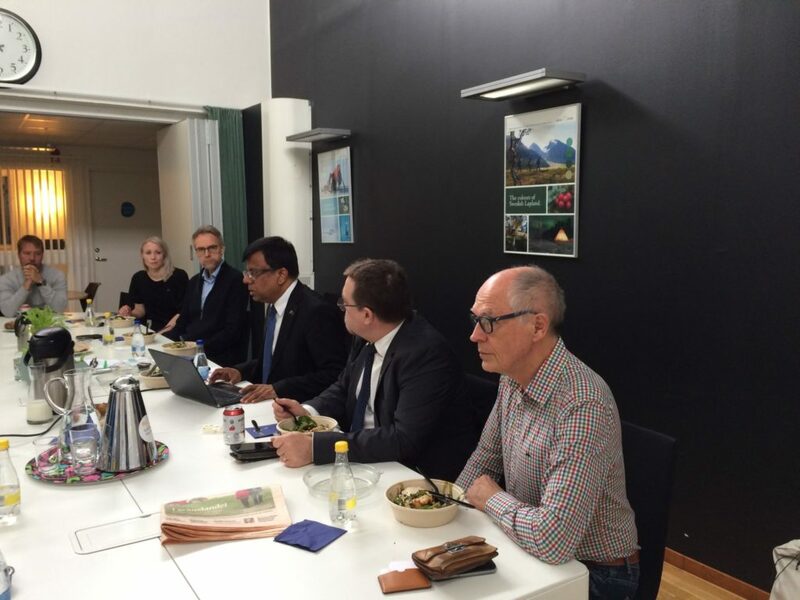 The Chamber organised a seminar to open up for new business contacts between Norrbotten and Bangladesh. H.E. 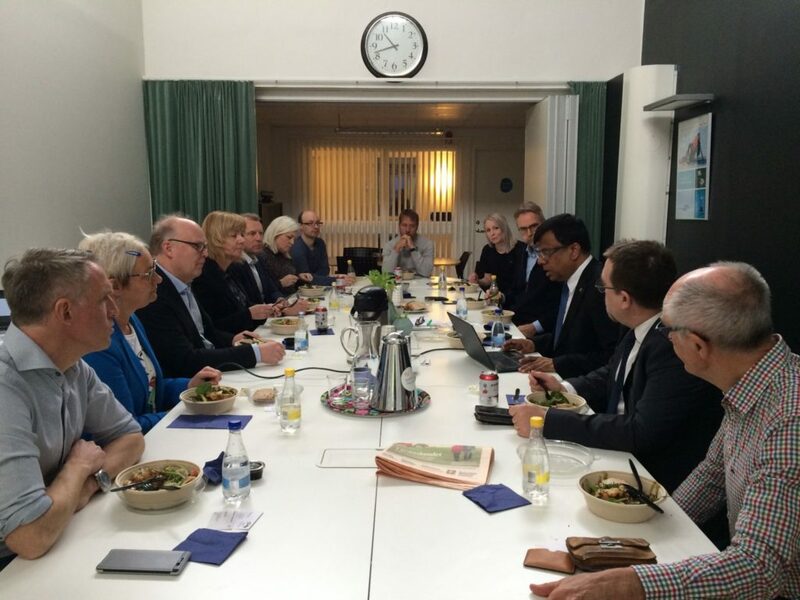 Ambassador of Bangladesh Md. Nazmul Islam and President of SBBC, Mizanur Khan, were present at the seminar. H.E. 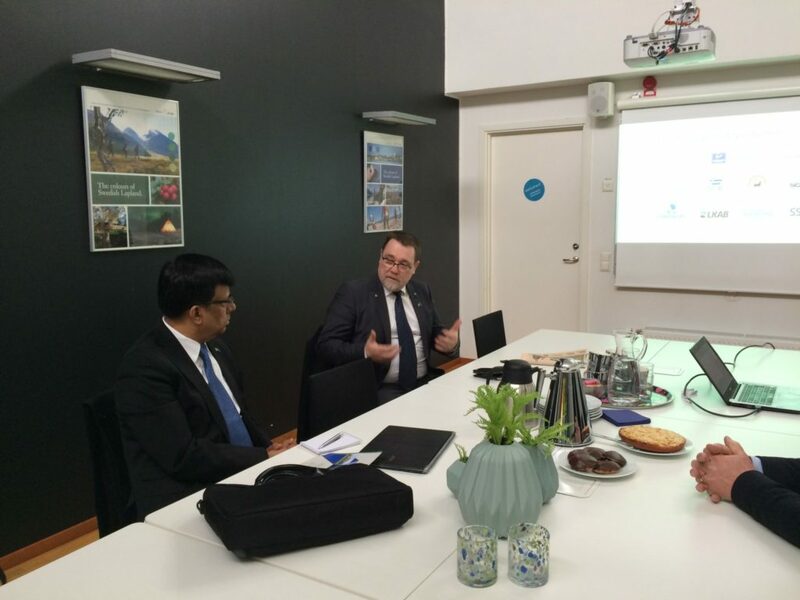 gave a presentation about the business opportunities in Bangladesh and welcomed Swedish companies and investors to the country. 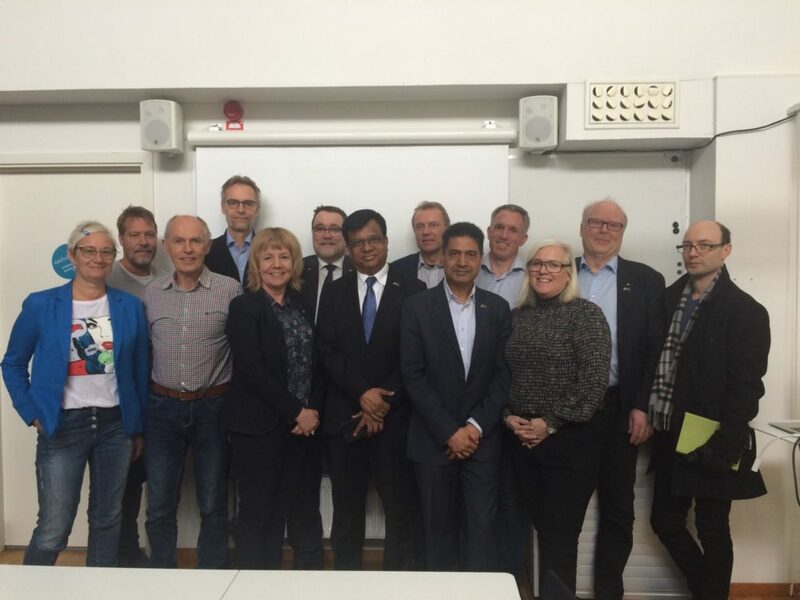 This was followed by some presentations from member companies of Norrbotten Chamber. 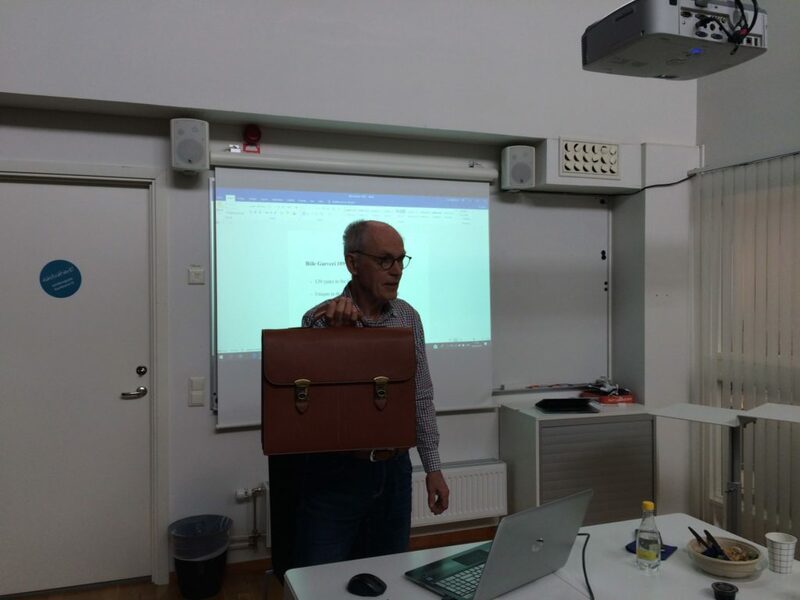 Jan Sandlund from Böle Garveri and Jonas Månsson from Arctic Group AB presented their businesses and activities. 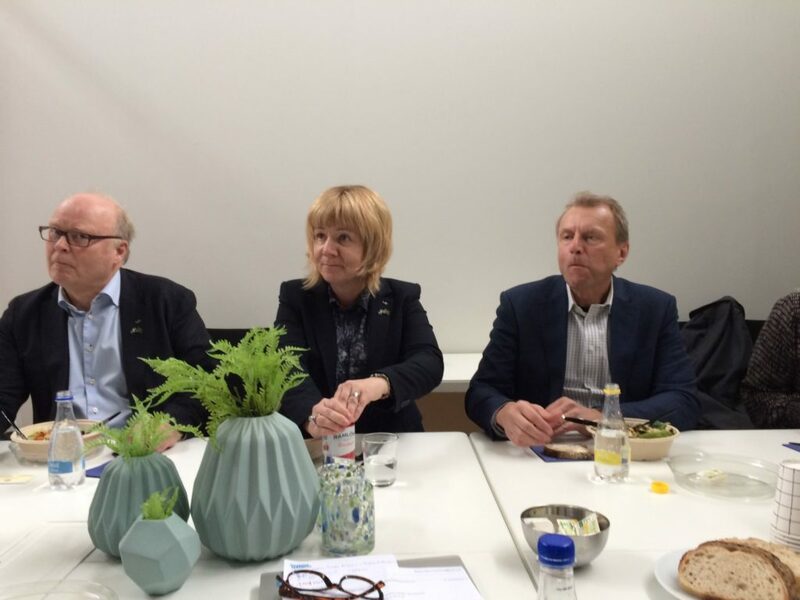 Tomas Lejon, Chairman of the Board, Linda Lundberg-Nilsson, CEO and Robert Forsberg, Senior Executive were also present and explained how the Chamber’s business activities were developing and how they viewed future developments.